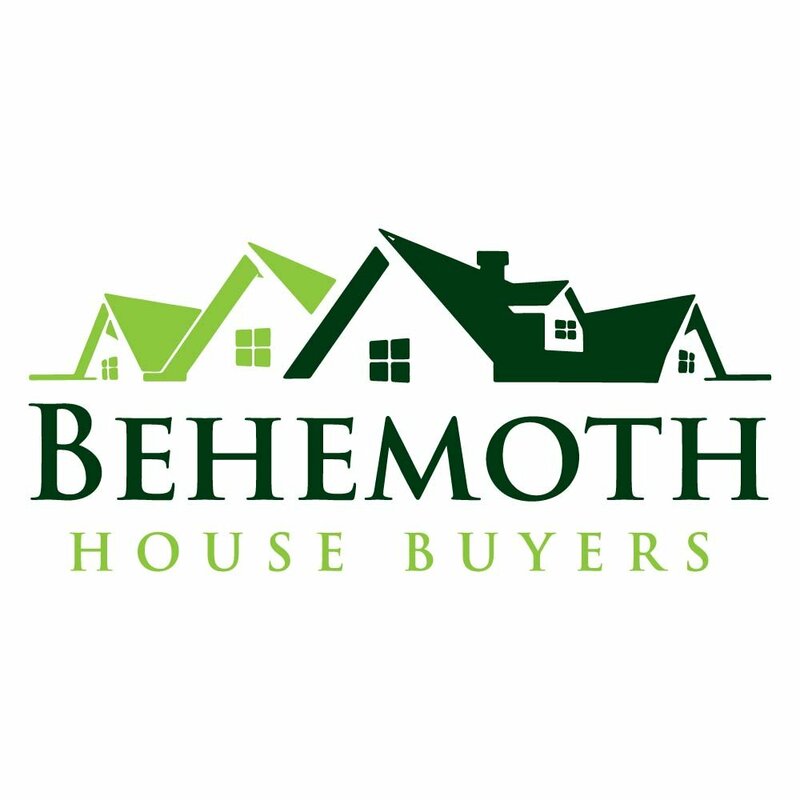 When you sell your inherited property to Behemoth Company, you will not need to spend a dime out of pocket. Nor will you have to pay expensive commissions, agent fees, or administrative costs. 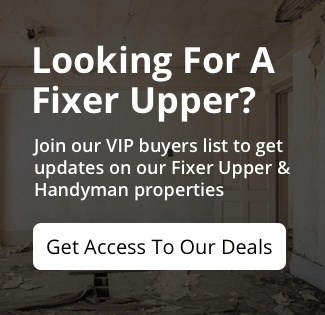 By selling the property directly, you will be able to quickly receive your profits and move on from the house without spending months making repairs and waiting for the property to sell.